As our lives continue to evolve with advances in technology, the built environment is becoming more integrated with our digital lives. 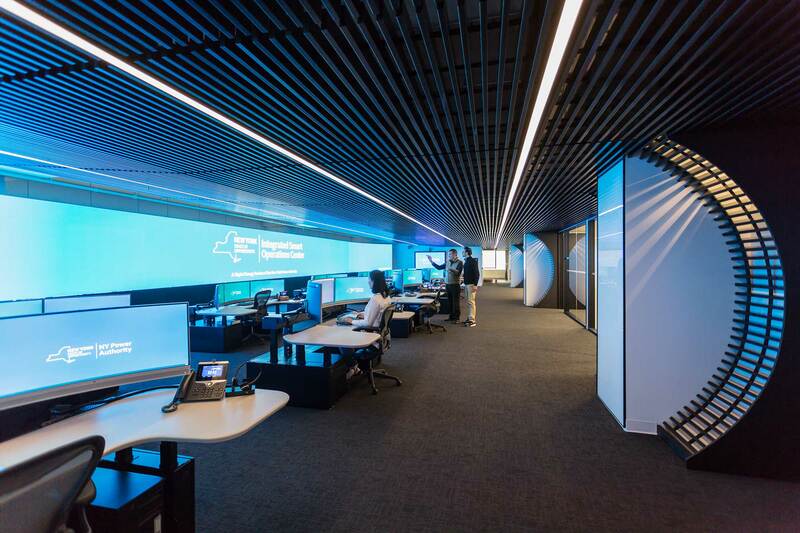 Digital experience design is deeply integrated into architecture and space design through immersive spaces, connected user experience, and intelligent buildings or environments. As we gather richer data and apply machine learning, built environments will become more adaptive and deliver more tailored services improving how people live, work, and play. 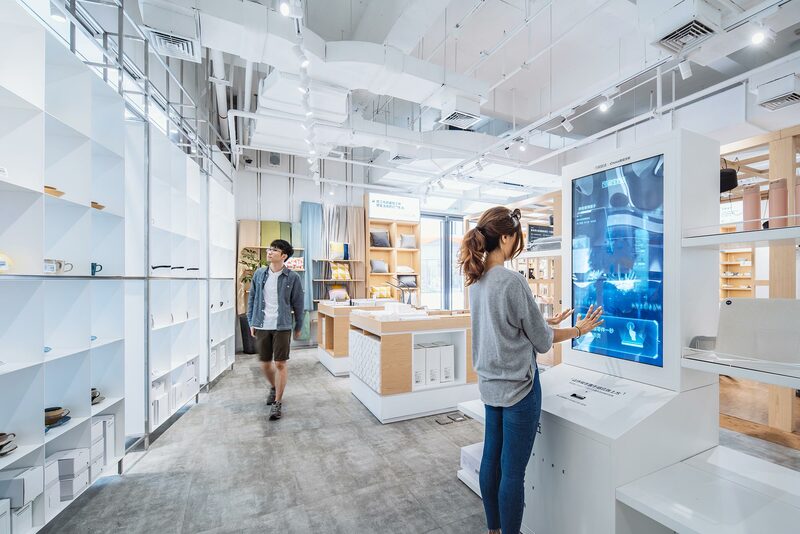 Intelligent personal devices and building systems will learn behavior and activity patterns, predict and adapt to demand, and customize experiences by bringing meaningful intelligence to people, buildings, and operations. 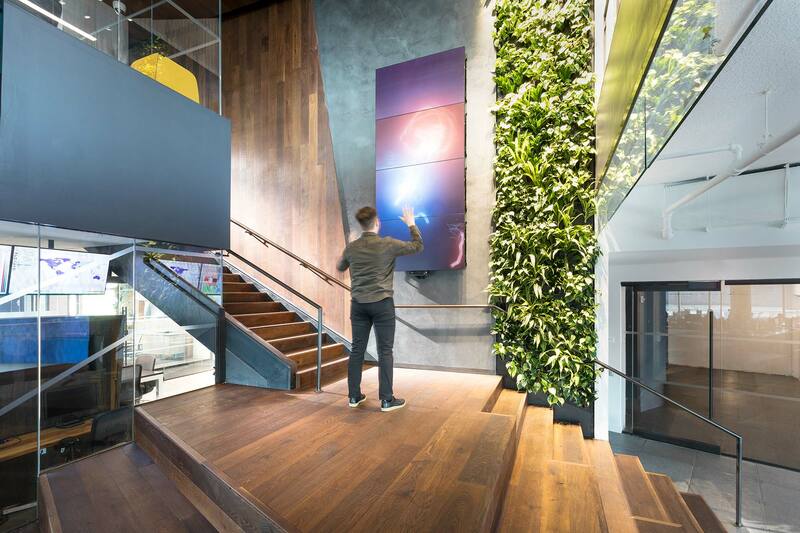 Delos, a wellness real estate and technology company and founder of the International WELL Building Institute and the WELL Building Standard, engaged Gensler to design its headquarters and a branded digital experience that illustrates its mission to employees and clients. Across workplace, retail, healthcare, travel, sports, and entertainment, the best experiences are personalized to meet individual needs. Designing for personalized engagement across the complete customer journey — before, during, and after people engage with your environment — leads to new insights and game-changing opportunities. The store concept is based on a modular system that resembles the catalogue of products on the global e-commerce website. When advanced technologies like artificial intelligence, augmented reality, and IoT are integrated within buildings, they boost performance and engagement, reduce cognitive load, and automate repetitive tasks, giving users a more seamless and intuitive experience. AI services, augmented wayfinding, and virtual collaboration tools are an integral part of how we engage with people, places, and information. The installations are expressed in real-time visual renderings as they educate and interact with guests and employees. Creating desirable brand experience means integrating physical and digital engagements into a seamless system that delights all the senses and enhances productivity. 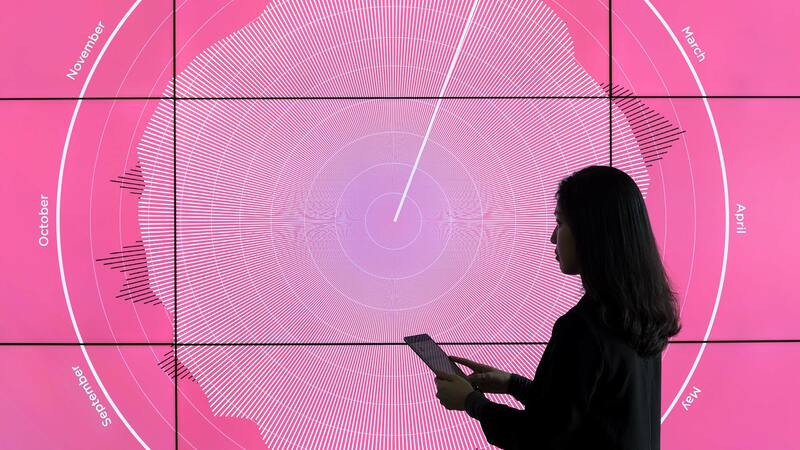 To succeed in a technology-driven world, brands have to behave less like marketers and more like exhibit designers — shifting from single-point digital interventions to creating interactive ecosystems that deliver a holistic customer or employee experience. 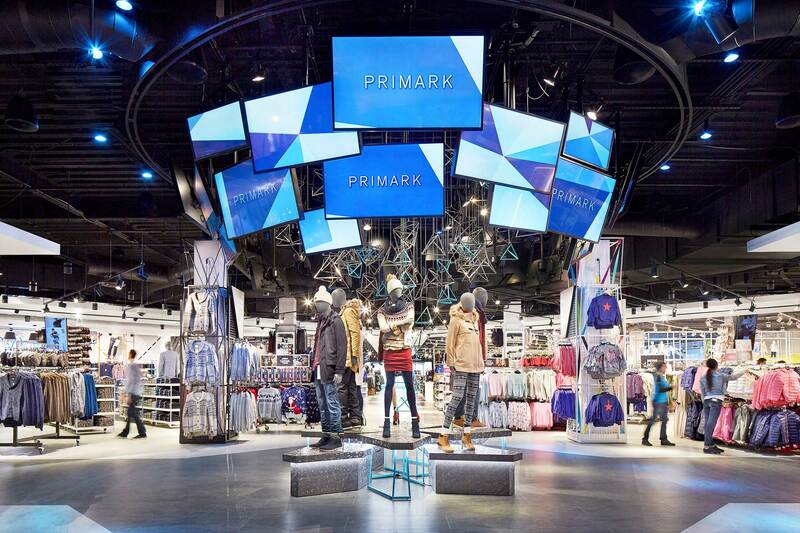 The Dublin-based, fast-fashion retailer features a huge digital billboard and 32-screen “digital roundabout” to engage shoppers with marketing campaigns and fashion trends from around the world. According to the Gensler Experience Index, the presence of technology is a driver of a great experience, even if people don’t interact with it directly. But technology for its own sake can miss the mark, particularly if content goes stale. Technology embedded in a space needs to contribute to the overall customer experience. If content or interactive technology can’t be kept up to date, they’re not worth having. Design Forecast is a collection of more than 200 trends impacting design across the globe. 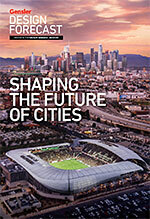 Download Design Forecast to view it in its entirety, or browse articles related to its themes online.